A sparkling wine originated a special and careful selection of our best Prosecco grapes. A very elegant and pleasant wine, with an intense fruity bouquet and a soft taste. We advise you to serve this wine at 8° - 10° C.
Produced natural fermentation, this sparkling wine has an intense bouquet, which reminds us of the spring blossoms. A well balanced wine, fragrant and with a not very dry taste. 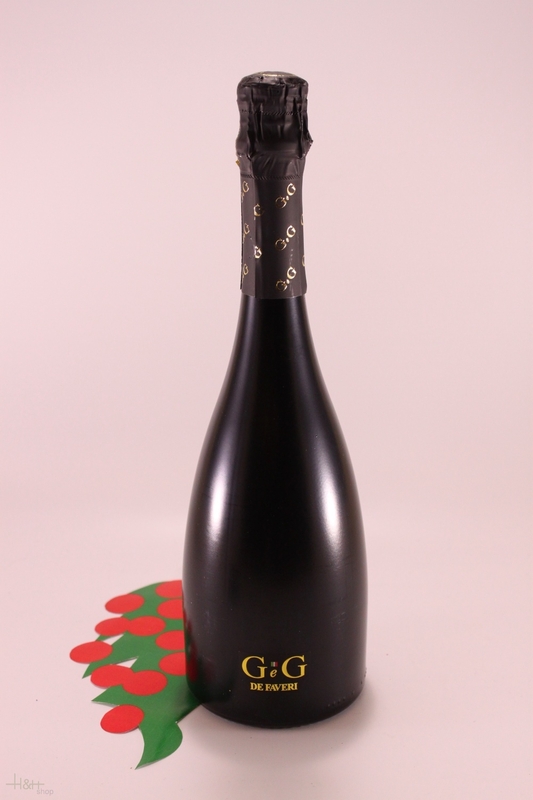 We advise you to serve this wine at 10° - 12° C.
Prosecco Superiore DOCG Brut Cuvee di BOJ HB 375 ml. - Valdo 7,25 EUR / 19,33 €/lt.